Punta Cana, translated, is aptly named: Sweet Cape. It is all that and then some as it juts out into the Caribbean, providing some truly incredible beach experiences. Even though the area is smaller than some of the other major beach areas in the world, each beach has a flare of its own and comes with convenient accommodations suited for virtually any kind of traveler. Playa Bavara, known for its fine sand and active waves tops off the list. It’s a popular beach, and for good reason: it gives beachgoers a chance to both chill out and throw themselves around in the surf. Boogie boarders and surfers alike can channel their rambunctious youth before plopping down on a towel or chair to take in the rays. Rent a buggy and tear through the sand, rally car style. After a day in the sun, adventurers can slide up north to the nearby Reserve at Paradisus Palma Real. Comfortable rooms are presented with a modern, yet fun appeal. Complete with gourmet dining, this resort has everything a vacationer needs to slip off the shades, put up the feet, and relax. For a slightly more tranquil experience, swing over to Corales Beach. With light blue, more shallow water, you can walk and walk out into the warm water to your heart’s delight. The understated waves provide a warm welcome, and when beachgoers are ready to relax in the sand, there are conveniently located palm trees providing natural shade. 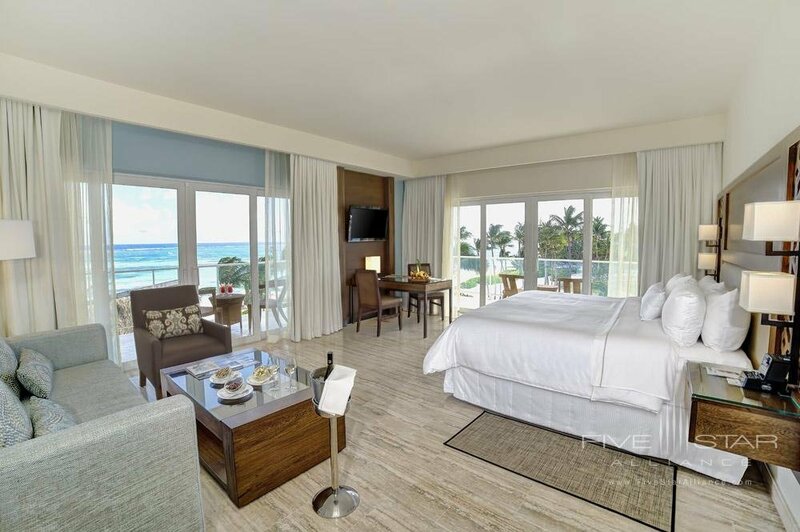 A short distance from the beach is the Westin Punta Cana Resort and Club. This resort promises plenty of sunny fun with a host of water activities, fine dining, and banquet and meeting centers if you’ve planned a trip with a business edge. You can keep the activities going with volleyball or relax at the well-manicured beach. When night falls, there is plenty of entertainment in the area, complete with live performances and dance clubs to keep you moving into the wee hours of the night. With its gentle pocket of a curve, pure white sand, and ultra-light blue water, Playa Juanillo is many people’s number one pick in Punta Cana. The open stretch between the sea and trees is great for soccer, Frisbee or whatever your imagination devises. 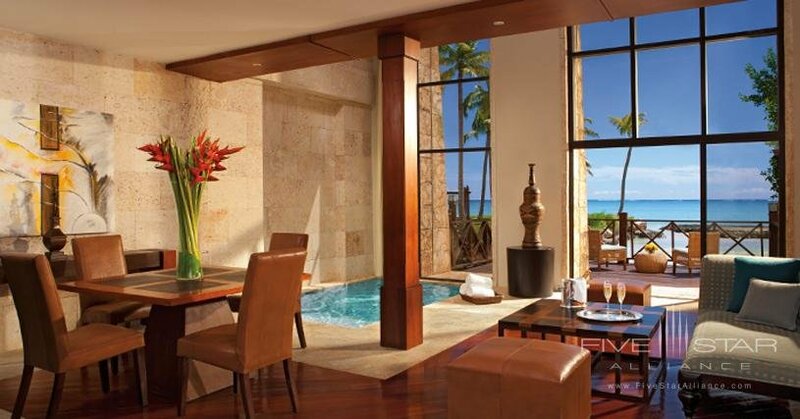 This beach retreat is known in Punta Cana for its remarkable, pillow-soft sand. As beautiful as the beach is the Sanctuary Cap Cana. It sprawls out with five restaurants and five pools. When guests get hungry, they can enjoy the restaurants, and they can top the night off at one of the convenient bars. Those who want to get some work done can make use of the business center or even book a meeting room or the conference center to collaborate with others. Punta Cana’s unique appeal is accented by the diversity of its beaches. 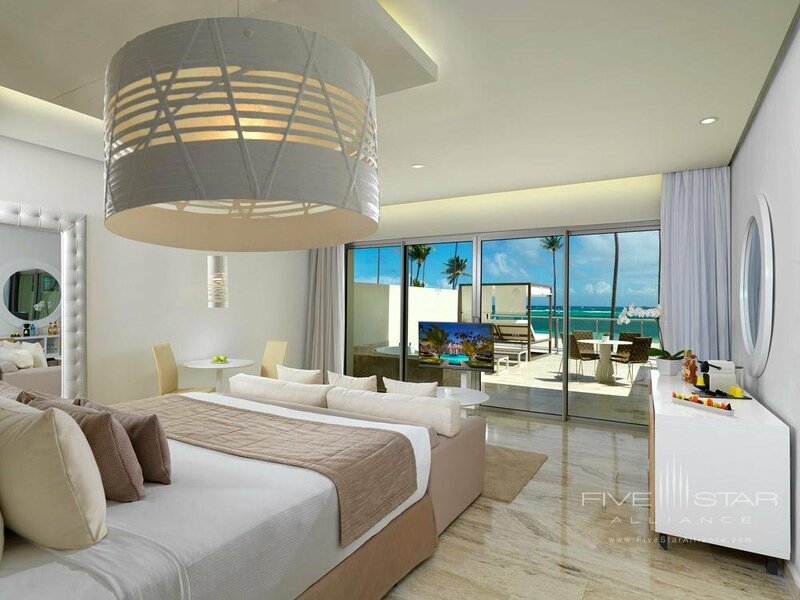 Each one offers its own take on the Punta Cana experience. Whether you want nice, big waves, a calm wading area, or air-soft sand, Punta Cana is most definitely a sweet cape.